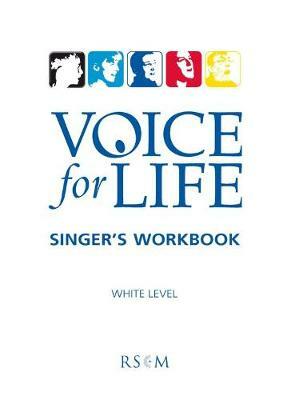 The Voice for Life White Level Workbook is the first book in the series of workbooks for singers. It introduces the concepts of singing well, musical knowledge, understanding the music we sing and belonging to the choir. It provides beginners with a step by step approach which will provide a solid base for the following Voice for Life levels.